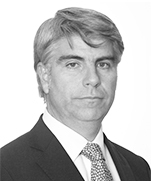 Hernán Rodríguez has participated in some of the most important hydrocarbon, oil and gas, mining and infrastructure projects in Colombia, including projects for ports, railways and oil refineries, and has been actively involved in mergers and acquisitions transactions, especially in the mining and oil& gas industries. Mr. Rodríguez started his career with another reputable international law firm in Colombia in 1995 where he became a partner in 2008. He joined our Bogotá office in 2017. Anglo American Colombia: Acted as advisor for Anglo American Colombia on its acquisition of 100% of four mining titles held by Mineros S.A., in Antioquia, Colombia. Bluecrest: acted as advisor for Bluecrest on its acquisition of applications (between 20 and 30 applications in Antioquia) and concession contracts (between 25 and 30 concession contracts in Antioquia) of Bullet Group. Gran Colombia Gold Corp.: Acted as advisor in the debt structuring of Gran Colombia Gold Corp., a major gold and silver producer in Colombia. 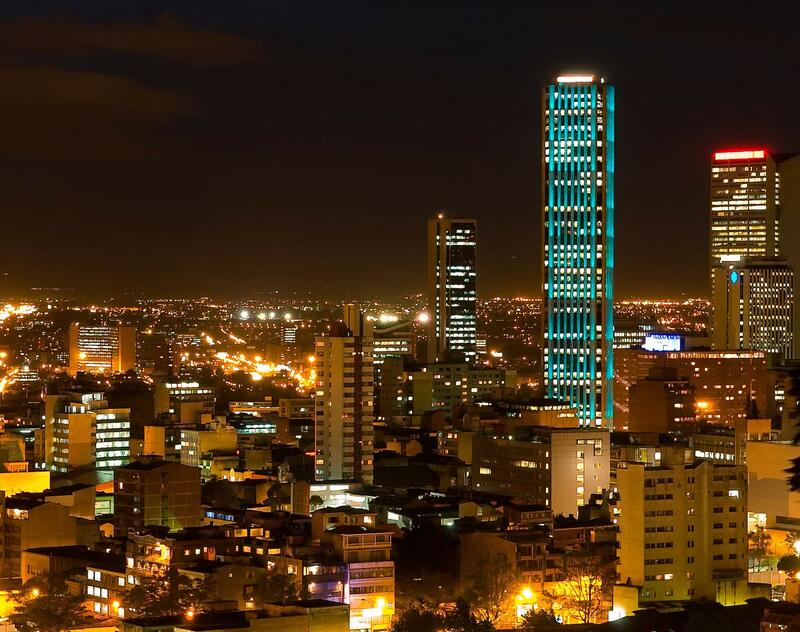 Anglo American Colombia: Acted as advisor for Anglo American Colombia in the acquisition of a percentage of various mining titles and applications in Antioquia, Colombia. (Anza Project). Compañía Minera Alacrán: Acted as local advisor for Compañía Minera Alacrán in the sale of a copper mining title to Minerales Cordoba. Gran Tierra Energy Inc: Acted as advisor for Gran Tierra Energy Inc. in the acquisition of Nexen Petroleum Colombia Ltda. including due diligence and regulatory filings. Petrogranada: Acted as advisor for Petrogranada in the acquisition of the 50% interest in the Putumayo-7 Block in Colombia from Petro Caribbean Resources Ltd. (PUT-7 Block). La Luna Resources: Acted as advisor for La Luna Resources in oil & gas regulatory matters and proceedings before the ANH. Gran Tierra Energy Inc: Acted as advisor for Gran Tierra Energy Inc. in the acquisition of Petroamerica, including due diligence, and regulatory filings. Gran Tierra Energy Inc: Acted as advisor for Gran Tierra in the acquisition of Petrolatina, including due diligence, regulatory filings and closing activities. YPF: Acted as advisor for YPF in oil& gas regulatory matters and proceedings before the ANH.